All that is old is new again! 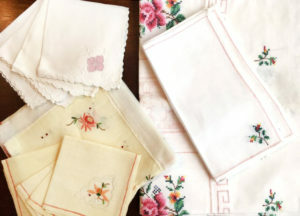 Vintage textiles and notions will be given new life as they are turned into creative accessories. 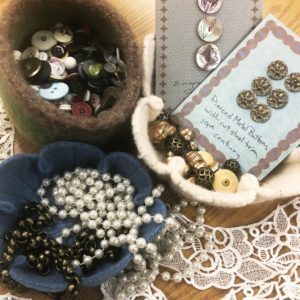 Join us for our Vintage Upcycled Jewelry workshop, which kicks off this year’s Vintage Camp. A variety of local vintage business owners, promoters, and collectors, including Hayley Matthews-Jones, founder of Mpls Vintage Market, Jean McElvain, Associate Curator at Goldstein Museum of Design, Audra Frizzell, owner of Golden Pearl Vintage, and Jamie Budnick & Ashley Lemke, co-owners of Arlee Parkwill share their thoughts and stories about vintage today. Join us in a festive workshop to repurpose and revive vintage textiles. 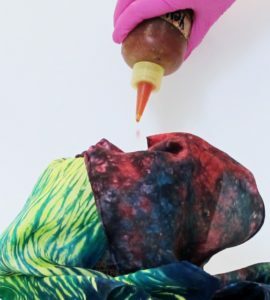 Napkins, dish towels, pillowcases, and doilies will be given a new life through overdyeing. Students may bring their own vintage items or purchase them at our Vintage Camp Linenpolooza! Buy your ticket in advance for the Vintage Panel Presentation or the full day and get a free gift! Register for the full day and save! 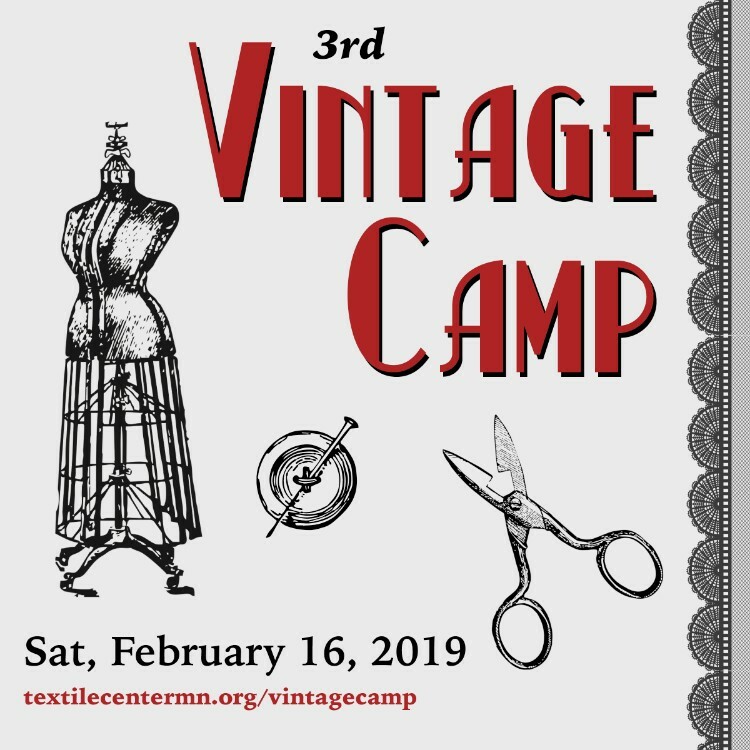 Add all three items to cart (Vintage Upcycled Jewlery, Art Speaks: Vintage Panel Discussion & Vintage Overdye) and enter coupon code “vintagecamp” at checkout. Space limited! We hope you'll join us for a day of all things vintage!